New Cooking School Yes, Chef! 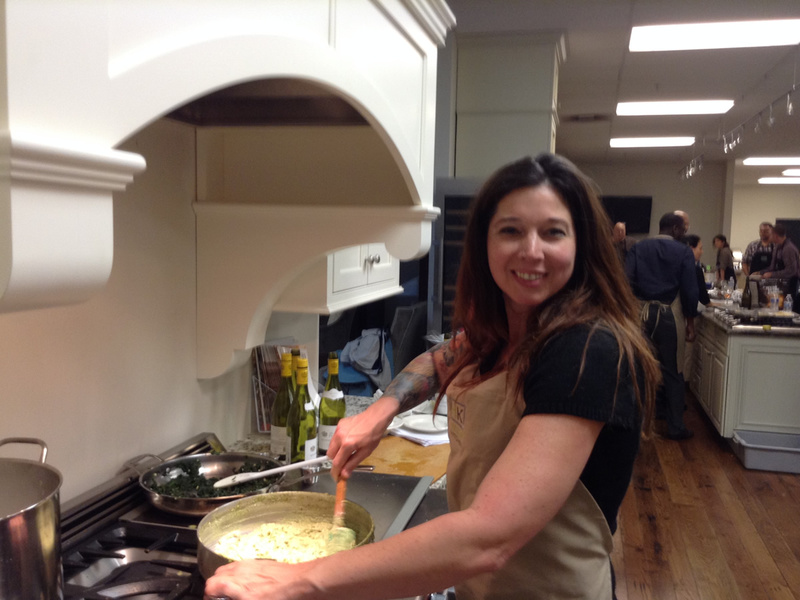 Culinary Events to Open in Sandy Springs New Cooking School Yes, Chef! Culinary Events to Open in Sandy Springs - Yes, Chef! Culinary Events - Atlanta Cooking Classes, Team Building and Culinary Private Events: Inspiring people and imaginations through the kitchen. This July, Yes, Chef! 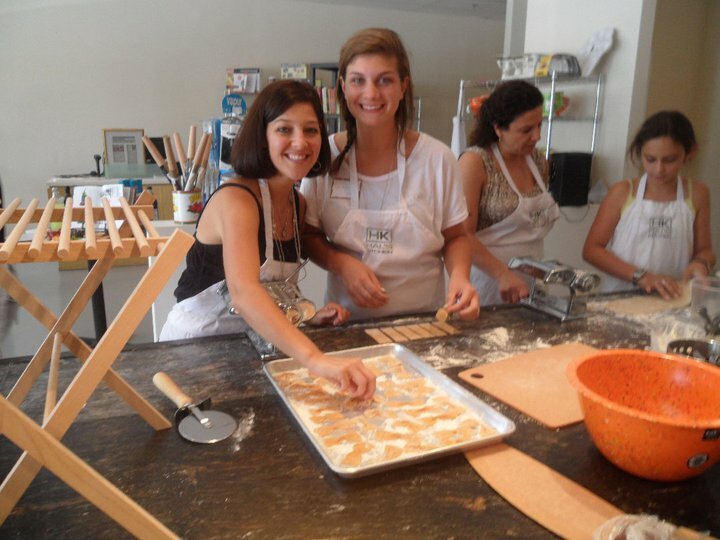 Culinary Events, a “state-of-the-art” cooking school, will open in Sandy Springs. Curious about the story behind the school, I chatted with Yes, Chef! Culinary Events owner Cyndi Sterne about her background, the decision to open Yes, Chef! Culinary Events and its location. Though opening a cooking school wasn’t originally in her plan, Cyndi’s own cooking career began when she was 12. The summer of that year, her father worked from home while recovering from surgery. His business associates often came to the family’s home to conduct meetings while he was home-bound. Cyndi took it upon herself to prepare lunches for her father and his guests, relishing the positive feedback she earned. Cyndi admits that she spent less time cooking during high school and college but honed her skills once she married. It was then that she discovered a secret: the more she cooked, the more of a break she got from other household duties. Sadly, Cyndi’s marriage hit some rough spots and she confesses that the meals she made became more elaborate as it became rockier. She was ready to do more. After much research, Cyndi devised a plan to revamp the kitchens at the JCC and build the program into a premiere cooking school — the only kosher cooking school on the East Coast from Key West to New York. Cyndi’s vision, as it turns out, was broader than the JCC’s current plan for the program, and she considered realizing her vision elsewhere. Cyndi set out to do just that. She discovered the Small Business Administration and immediately began classes on starting a business. She also used its resources to locate a mentor — a retired entrepreneur, who guided her through a long and arduous process. After many months of hard work, Yes, Chef! Culinary Events was born.